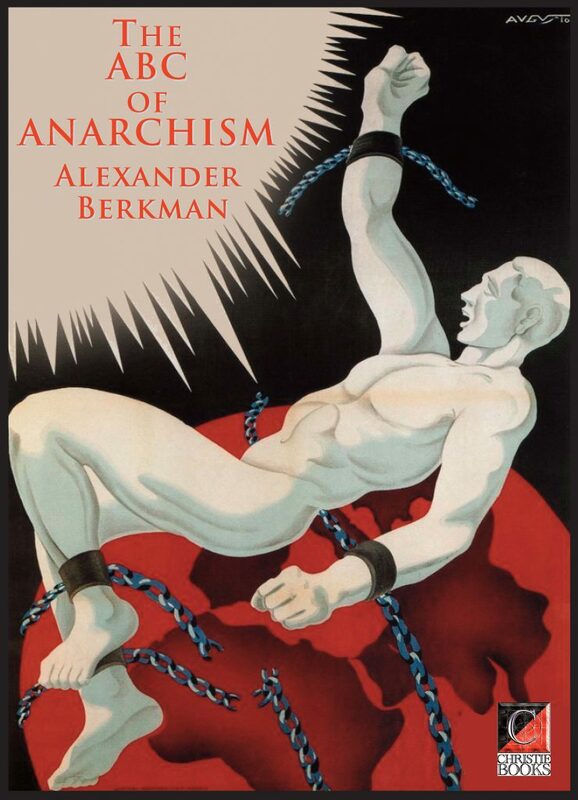 THE ABC OF ANARCHISM by Alexander Berkman. THE ABC of ANARCHISM was first published in 1929, by the Vanguard Press of New York, under the title What is Communist Anarchism? It comprised three parts: “Now”, “Anarchism”, and The Social Revolution”. It was re-issued in 1936, by Frei Arbeiter Stimme of New York, with the new title of Now and After: The ABC of Communist Anarchism. Freedom Press first published it in Britain, this time as The ABC of Anarchism, in May 1942, but without part one. The ABC of Anarchism is now an historic document. Indeed, George Woodcock (for whatever his opinion is worth!) 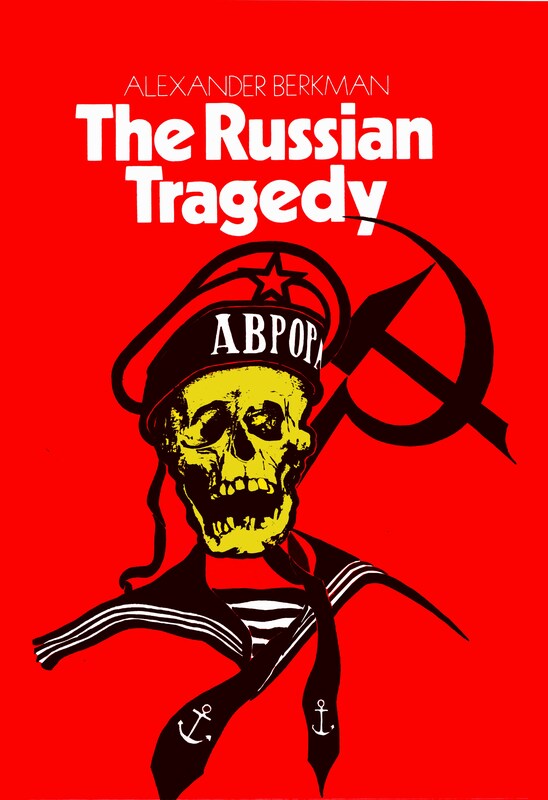 has called it a minor classic of libertarian literature. That however is not the reason for its republication. 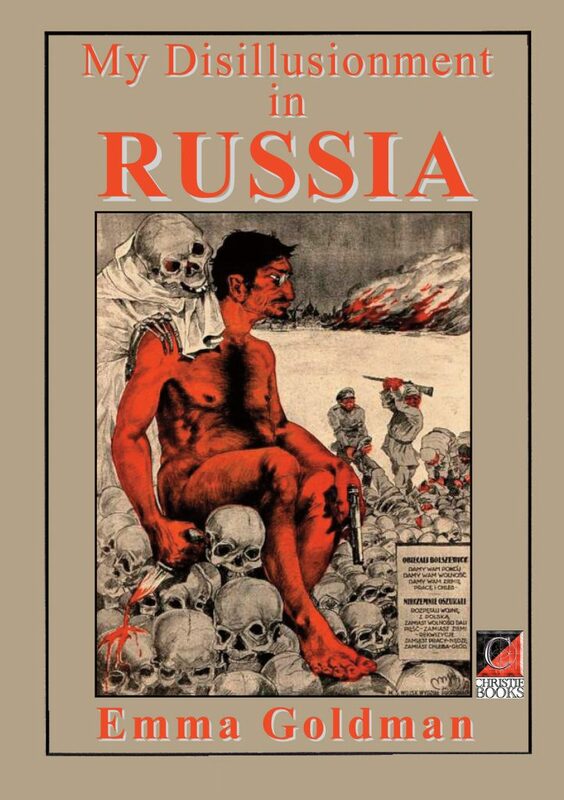 The reason is that it still remains one of the best introductions to the ideas of anarchism, written from the communist-anarchist viewpoint, in the English language. 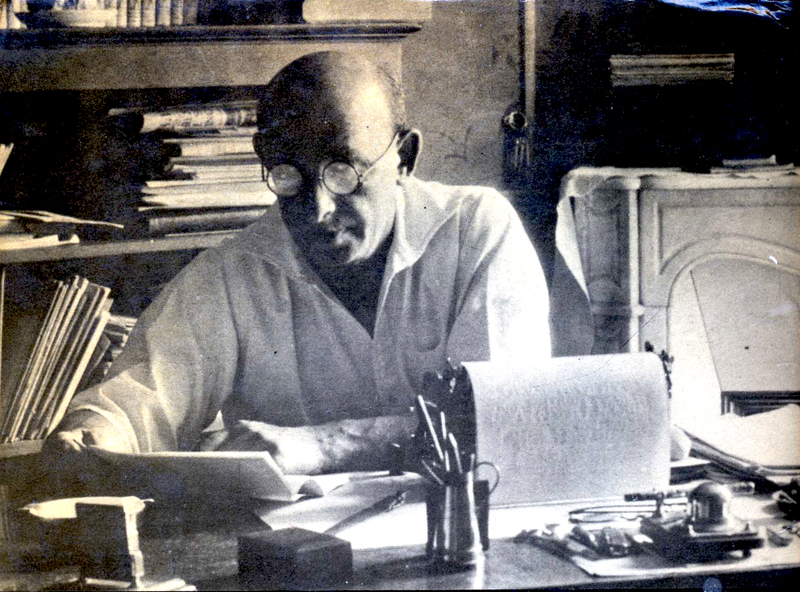 Its author, Alexander Berkman, was no mere theoretician or “intellectual”. He had been a militant activist for much of his life.